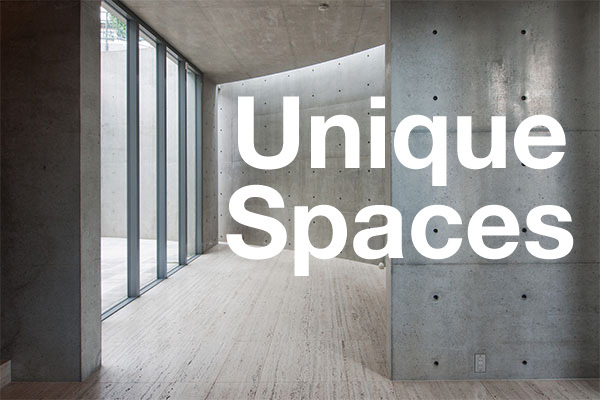 Kengo Kuma’s works make use of natural and local materials. 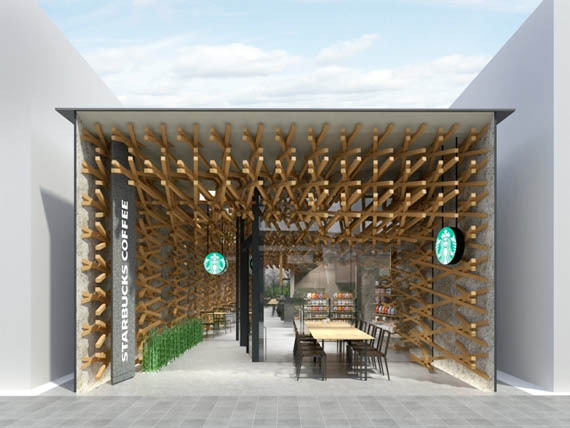 The store’s design will be a fusion of traditional and modern features. 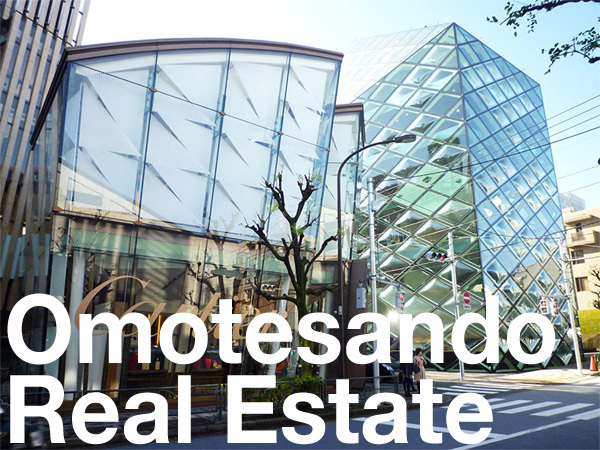 It will have two small gardens planted with plum trees – the symbol of Dazaifu City. 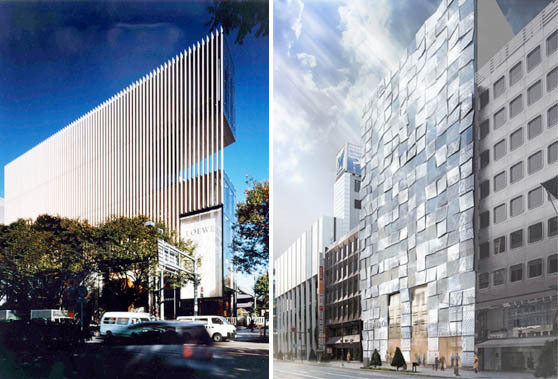 His other well-known works include LVMH Group’s “ONE Omotesando”, the Nezu Museum and the renewal of the Tiffany store in Ginza. 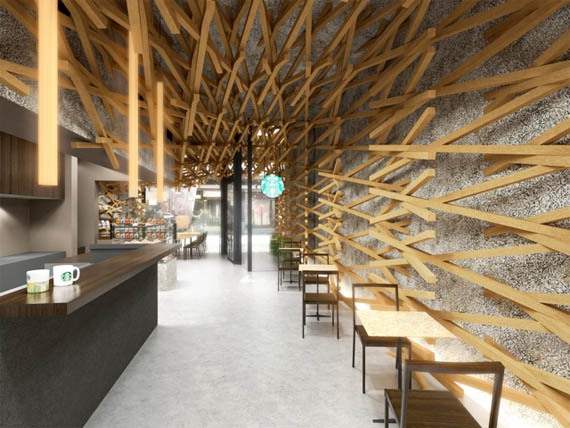 This is not Starbucks Japan’s first foray into custom designed stores. 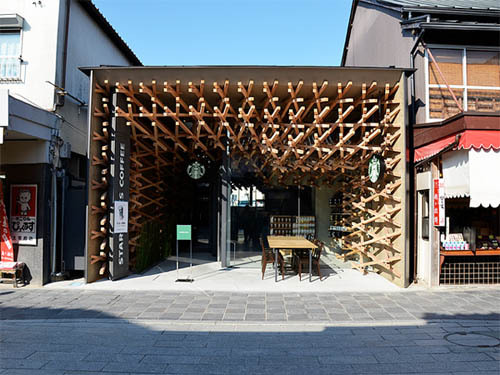 Earlier this year, Starbucks opened a concept store called “Omotesando B-Side” which was designed in collaboration with Hiroshi Fujiwara, a music producer and designer who is also known as the godfather of Harajuku culture. Source: Fashionsnap.com, December 8, 2011.